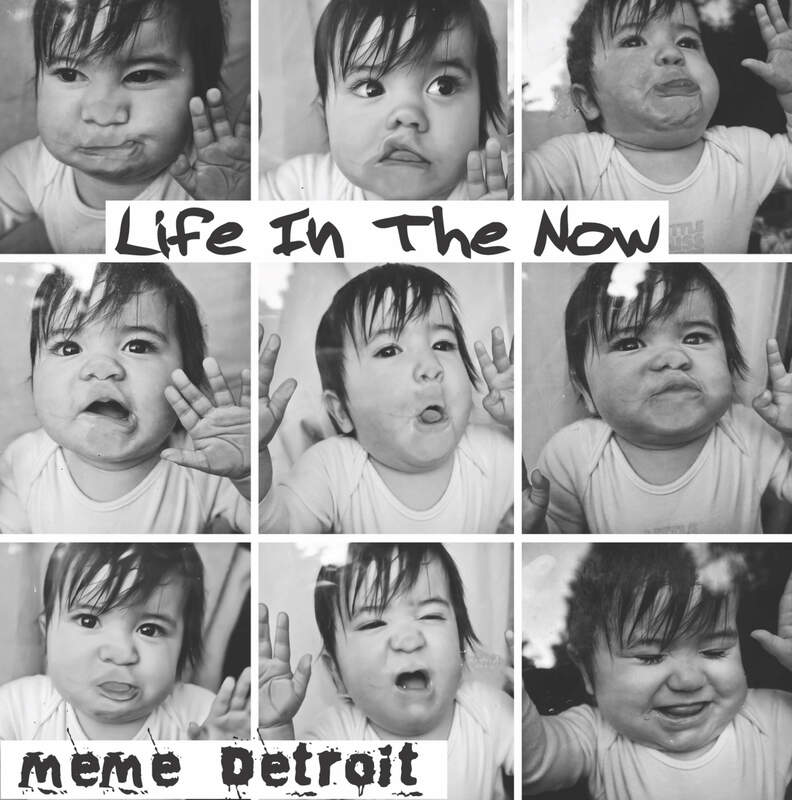 Self described as Uplifting angst, British/Colombian Latina, MeMe Detroit was raised on the outskirts of Stratford-Upon-Avon UK and developed an ironic strong aversion to Shakespeare from a young age. As she grew, heavily influenced by a family generational box of vinyl, she inevitably developed into a poet/songwriter of her own form. 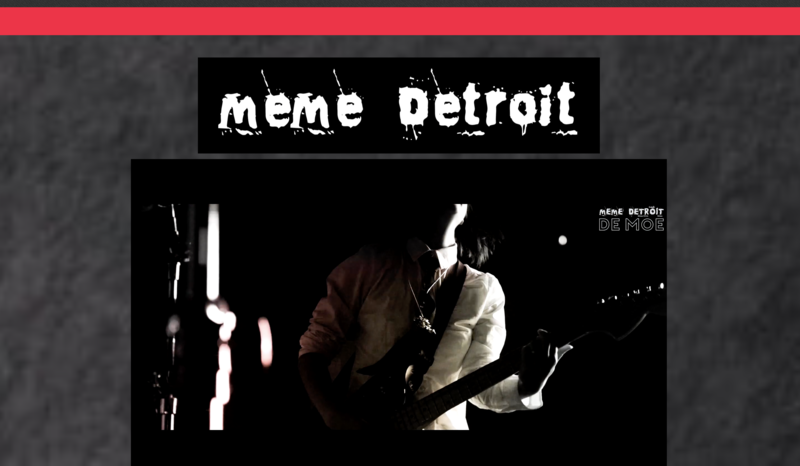 Sitting somewhere between sleazy grit rock grunge and power indie, now Birmingham based MeMe Detroit oozes sultry guitar driven hooks with a head turning vocal to make the sharpest of hairs stand on edge. The band consists of MeMe on vocals, guitars & Synth, Paris Moon Fennell on bass and Nick Sharman as live drummer. With over 200 gigs under their belt, they have become known for their high octane, fully immersive shows. Since her 2016 debut album release ‘Live to Love You'll Love to Live', MeMe has been pulling in fans with a magnetism that is both eloquent yet effortlessly cool. 2018 single releases ‘Soc Med Junkies', ‘Get Down on With Me’, ‘Churchside Inn’ and De Moe have all been championed by BBC Introducing amongst others, with GDOWM, CSI & De Moe also landing regular airtime on Kerrang! Radio and De Moe receiving airtime and praise from Janice Long on BBC Radio Wales. Brand New 5 track E.P 'Life in the now' out now on SoulRock Central Records. 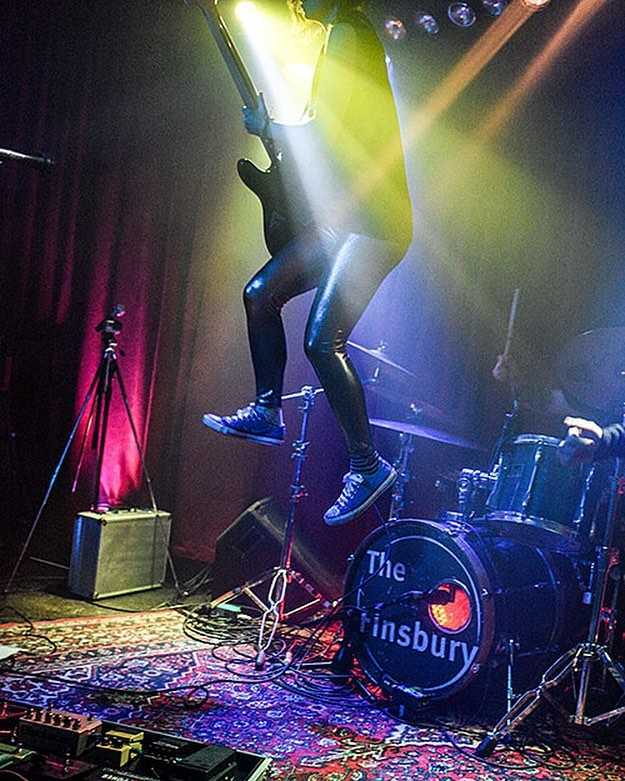 Previous support slots include bands such as Laurence Jones, Rews, Fun lovin' Criminals and Asylums. Stand out shows include the main stage at Moto GP, Silverstone, The O2 Academy, Borderline, The Finsbury and Jurassic Fields festival.